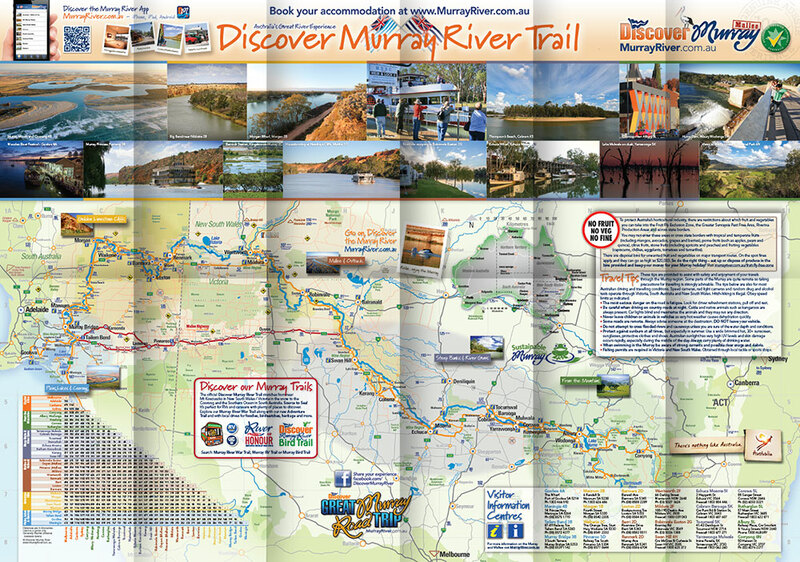 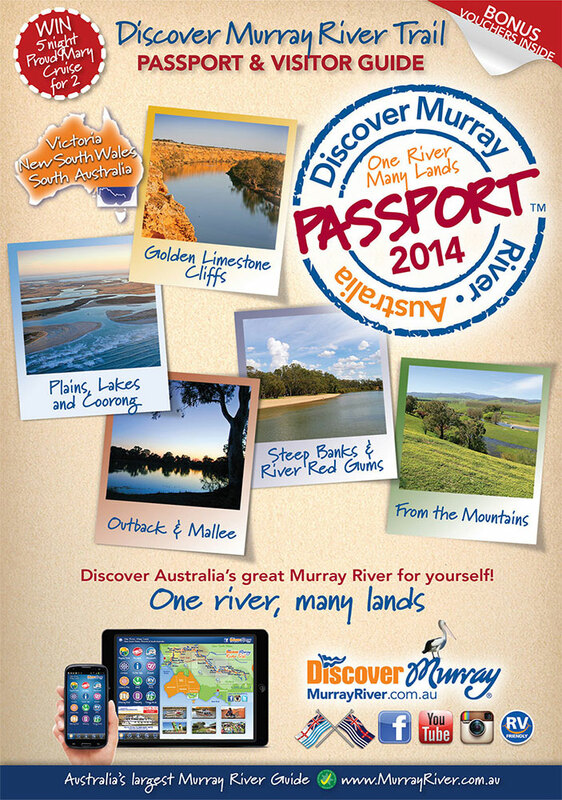 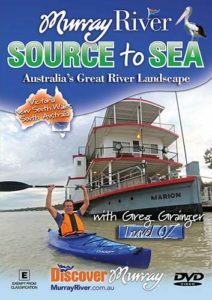 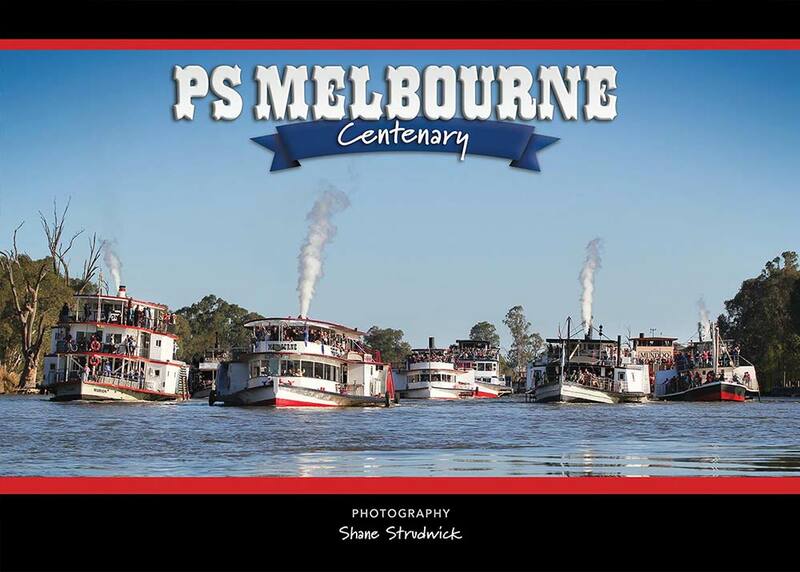 The Murray River is a spectacular and diverse landscape which is rich with so much beauty, history and stories. 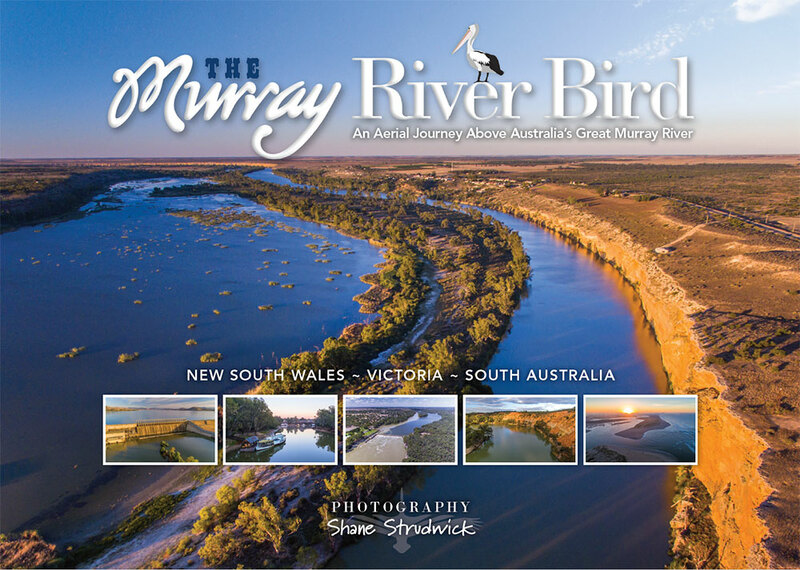 As it winds through south-eastern Australia, it’s expanse of ancient and diverse landscapes showcase a layered tapestry of colours, textures and experiences. 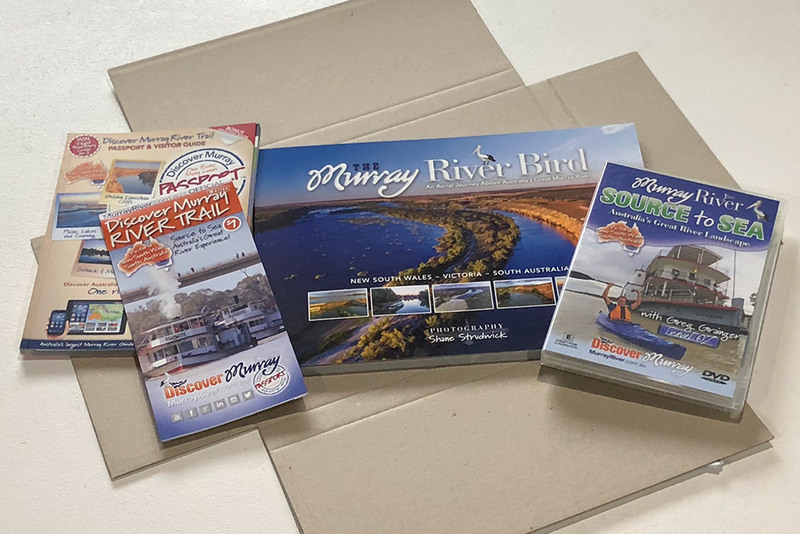 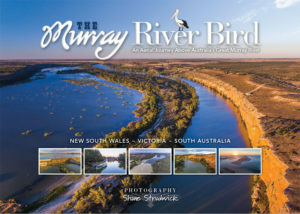 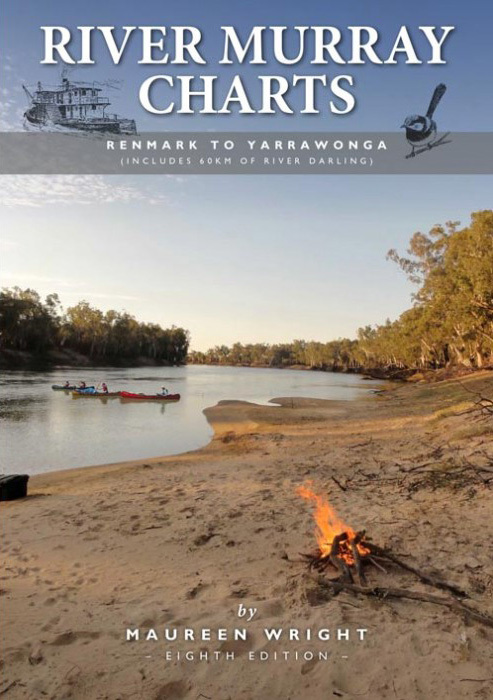 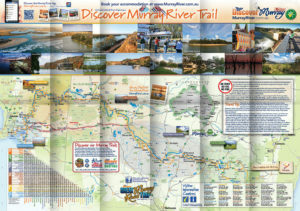 The Best Murray River Pack Anywhere will give you the beauty a beautiful new Murray River aerial book, map of the whole river and a fantastic DVD showing you the unique experiences of the Murray River. The perfect pack for the Murray River journey!